Right down the street from Southlake Town Square, located at the corner of Southlake Blvd and Kimball Ave. When it's time to find a place the entire family can enjoy in Southlake, Texas, look no further than BJ's Restaurant & Brewhouse on E. Southlake Blvd. At BJ's, Craft Matters which is why we're proud to offer over 120 hand-crafted menu items including new Pasta Favorites like Deep Dish Ziti, Jumbo Spaghetti and Meatballs, Sriracha Chicken Bacon Mac 'n' Cheese and more. Whether you're looking to have a few Beers and watch the Cowboys, Stars, Mavericks or Longhorns, enjoy some appetizers and cocktails or enjoy a meal out with friends and family, BJ's Brewhouse has something for everyone. Start with one of our delicious Shareable Appetizers like Ahi Poke, Crisp Potato Skins or Avocado Egg Rolls. If you're looking for something meatier, try our new Root Beer Glazed Ribs or Wings, New Hickory Brisket and Bacon Burger, BJ's Classic Ribeye Steak and more. We also offer several EnLIGHTened Entrees and Quinoa Bowls, EnLIGHTened Salads like the Seared Ahi Salad and the Kale and Roasted Brussels Sprouts Salad, sandwiches, tacos, flatbreads, pizzas and more. Don't forget to end your meal with dessert like BJ's World Famous Pizookie® available in more than 5 flavors or our scrumptious Baked Beignet. No matter what you crave, BJ's has something you'll love! 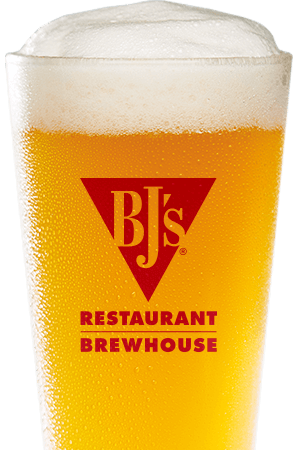 At BJ's Restaurant & Brewhouse, we put pride in everything we serve and we're especially proud of our beer. Our Brewmasters put care, time and skill into every beer they create because Craft Matters to us just as much as it does to you. 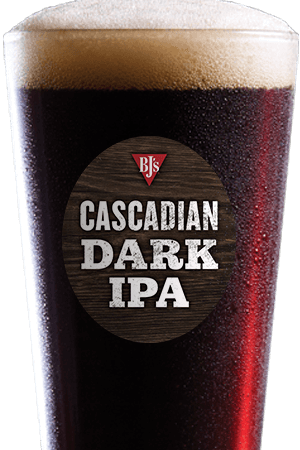 Enjoy one of our ten always-on-tap brews like the refreshing Brewhouse Blonde®, our award-winning LightSwitch® Lager, the flavorful HopStorm® IPA, our Irish-style ale Jeremiah Red and more. 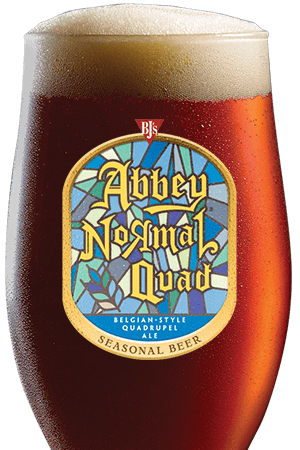 We also brew many delicious seasonal beers that you can enjoy at different times of year. If beer isn't quite your thing, try a delicious Berry Burst Cider, a handcrafted cocktail, a glass of wine or any of our handcrafted sodas including BJ's Root Beer, Orange Cream Soda and more. 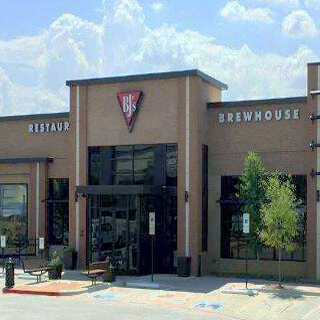 At BJ's Restaurant & Brewhouse in Southlake, Texas, we take pride in everything we do, especially being part of such a great community. When you're ready for a dining experience where Craft Matters, we look forward to serving you at BJ's! Our restaurant is new, fun, and a local favorite for craft beer!